We all hear about how important fluoride is, but likely, you’re not really sure exactly what fluoride is and what it actually does. You may have even questioned if fluoride is safe. We have compiled information from several ADA online articles so that hopefully you can get the answers to what you have always wanted to know about fluoride. According to the ADA online article, “The Superhero That Lives Inside Your Mouth,” fluoride is a natural mineral. It is found naturally in rocks, soil and water. A chemical ion of fluorine, it is one of the top 20 most common elements in the earth’s crust. So what exactly does fluoride do, and why is it regarded as so important? The ADA article, “The Superhero That Lives Inside Your Mouth,” explains the process. It all starts with bacteria that eats away at the carbohydrates in your mouth after you eat. This then produces acids that attack the tooth enamel, causing calcium and phosphate to be stripped from the enamel, which makes you more vulnerable to decay and cavities. Your saliva attempts to disrupt the attack by coating your teeth with calcium and phosphate to replace what was stripped away. However, when saliva has fluoride in it from sources like toothpaste or water, your teeth are able to absorb this fluoride. 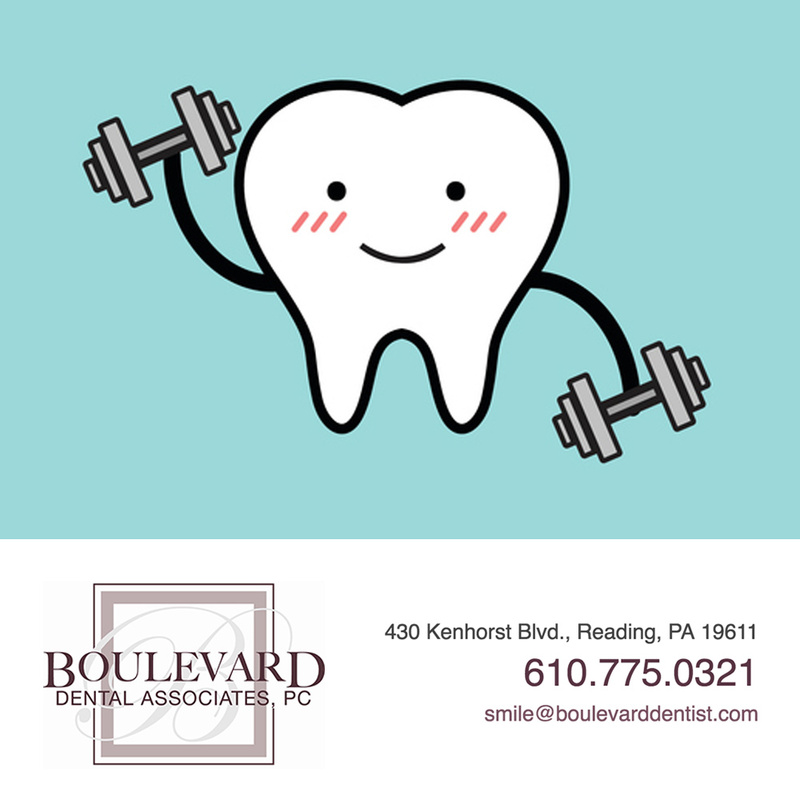 Once in the enamel, the fluoride works together with the calcium and phosphate to create the most powerful defense system your teeth can have to prevent cavities from forming: fluoroapatite. The above process helps to do two things. First, it helps to repair the early stages of tooth decay even before decay is seen by rebuilding weakened tooth enamel. It also helps to prevent cavities by making teeth more resistant to the acid attacks that cause cavities (“Mouth Healthy Flouride Quiz”). According to the ADA article, “Fluoride,” fluoride is already found naturally in most all water sources, rivers, lakes, wells and even oceans. Water fluoridation is simply the adjustment of the natural fluoride level up to the recommended level to help prevent tooth decay. This is a process that has been conducted now for the past 70 years. The above article goes on to explain that before water fluoridation, children had about three times as many cavities. Studies prove water fluoridation continues to help prevent tooth decay by at least 25 percent in children and adults. Almost 75 percent of the U.S. population is exposed to fluoridated community water systems. The article adds that the Centers for Disease Control and Prevention has labeled community water fluoridation one of the ten great public health achievements of the 20th century. Fluoridated toothpaste has led to a significant drop in cavities since 1960, says the ADA article, “Fluoride.” That is why the ADA article, “The Superhero That Lives Inside Your Mouth,” recommends that you brush twice a day with a toothpaste that is marked with the ADA seal. This ensures that it has been tested and contains the right amount of fluoride needed to protect your teeth. For children younger than 3 years, dispense fluoride toothpaste so that it is the size of a grain of rice, and do so as soon as teeth appear in the mouth. For children 3 to 6 years old, use a pea-sized amount of fluoride toothpaste. For all children, supervise them to ensure they dispense the right amount and encourage them to spit out most of the toothpaste. Fluoridated mouthwash is recommended for children ages 7 and above. It is not recommended for children 6 years or younger because they are more likely to swallow it instead of spit it out due to the fact that their swallowing reflexes aren’t fully developed (“Fluoride”). The article, “Your Patients’ Top Fluoride Questions – Explained!” says that topical fluoride has probably been the greatest development to reduce cavities in the population. The “Fluoride” article adds that it is simply the process by which the dentist applies fluoride directly to the teeth during a dental visit via a gel, foam or rinse. The “Fluoride” article explains that fluoride supplements are tablets, drops or lozenges that are prescribed for children ages 6 months to 16 years living in areas that do not have adequate amounts of fluoride in their community drinking water. Supplements can be prescribed only by a dentist, pediatrician or family physician. According to the ADA article, “Your Patients’ Top Fluoride Questions — Explained!” years and years of evidence support the fact that small levels of fluoride are certainly safe. For further reading on this topic, the article cites The ADA Center for Evidence-Based Dentistry, which it says provides the very best reference materials on fluoride available to patients. The article also cites a long and distinguished list of those who recommend fluoride, which include: The American Dental Association, American Academy of Pediatric Dentistry, The United States Public Health Service, the National Institutes of Health and the World Health Organization. Maybe you never before knew that fluoride is a natural mineral that both repairs early tooth decay and prevents it. Maybe you also didn’t know fluoride comes in several forms, via water sources, toothpaste, mouthwashes, topical forms and supplements. And maybe you never heard about all the research that supports the safety and efficacy of fluoride. It was our goal to fill in these missing gaps in your knowledge base about fluoride so that you can be both more knowledgeable and informed. We at Boulevard Dental Associates take your dental education seriously!